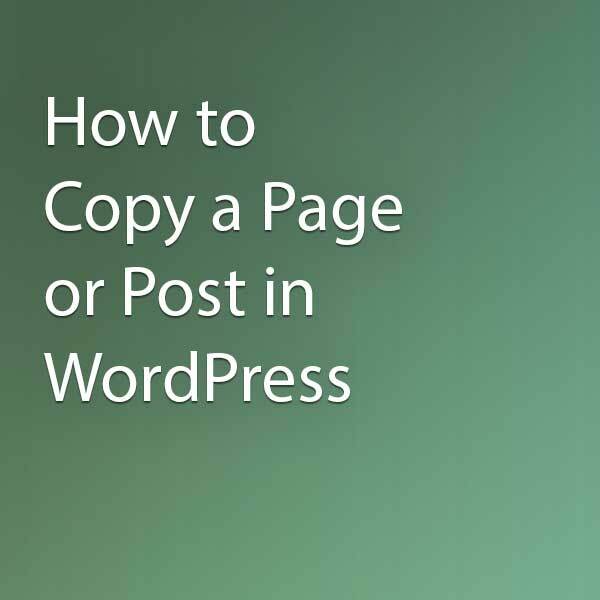 Sometimes if you’re working a lot of WordPress posts or pages that are similar it can be extremely helpful to copy a page. Well it’s as simple as installing a plugin and clicking a button with the Duplicate Post plugin. 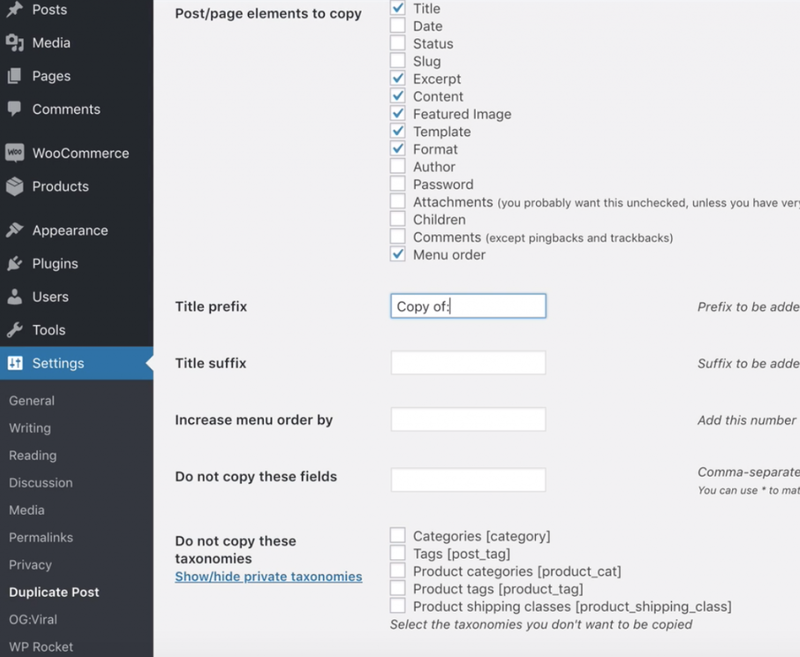 After the plugin is installed you can duplicate any post or page in WordPress using the new clone button when hovering an item. There are a few settings for the plugin including which elements to copy, title prefix/suffix, permissions, and fields that shouldn’t be copied. These settings are great if you just want administrators to be able to clone a post instead of editors. You can also change where settings of the clone button are displayed. We hope this tutorial was helpful and if you have any questions be sure to leave a comment or send us an email.